'From the author of The Fool's Tale comes a brilliantly crafted retelling of the legend of Lady Godiva. According to legend, Lady Godiva lifted the unfair taxation of her people by her husband, Leofric, Earl of Mercia, by riding through the streets of Coventry wearing only a smile. It's a story that's kept tongues wagging for nearly a thousand years. But what would drive a lady of the court to take off everything and risk her reputation, her life, even her wardrobe--all for a few peasant's pennies? So, I picked this one up thinking that it was going to be bland historical fiction and that I would be hopelessly bored. I was completely wrong. I really enjoyed this one. Lady Godiva is someone that I knew of, but really knew nothing about. It was interesting to read about her and her life and the circumstances that made her legendary. This author does a fantastic job of creating historical fiction using strong characters and an interesting storyline that had me anxiously waiting to see what happened. Lady Godiva and her friend Egdiva are protesting the King's tax on the people. The bulk of this book is about Godiva dealing with the King asking her to either forfeit Coventry, which she owns, or to ride a horse naked in front of all of the townspeople. The King thinks that she will not even consider doing this and the storyline has Godiva going back and forth between her options. She seeks counsel from some friends, her husband and the local bishop in making her decision. I loved the ending of this one and how it was unexpected in a way. This is a fantastic read for historical fiction lovers who love a little something out of the ordinary. 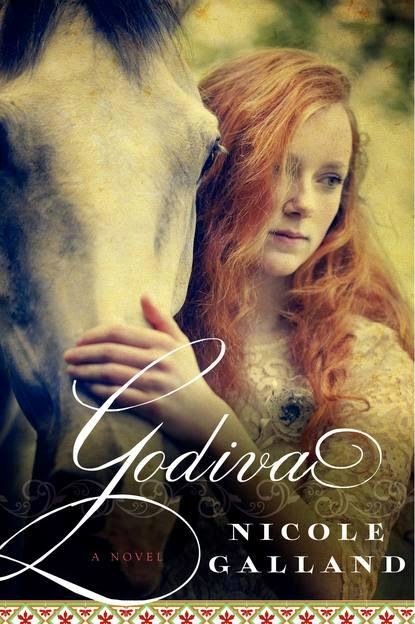 Lady Godiva is not someone that I would expect that I would enjoy reading about, but this author did a fantastic job of taking Godiva and making her story very interesting. I applaud her for that as this might have been a book I skipped over had I not been asked to review it by the publisher. 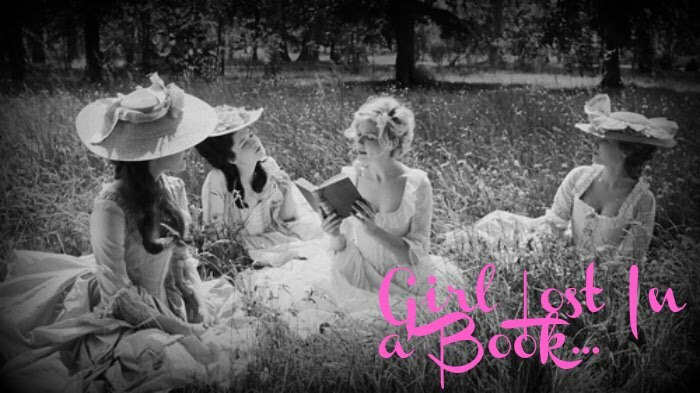 I was shocked as to how much I enjoyed this book, even though I have read this author before and liked her other works. Goes to show that you can never judge a book by its cover. Disclaimer: This book was given to me by the publisher, through Edelweiss, in exchange for my honest review. I reviewed this book without compensation of any kind. All thoughts and opinions are solely mine. Historically, I really liked this one. I'd had no idea about the original story behind the reason for her ride naked, etc. Glad you enjoyed it.